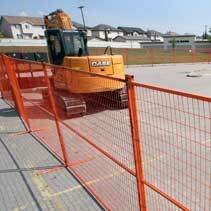 Compact Rentals supplies reliable and durable temporary fencing options for the construction industry and temporary fencing for events. Frames are manufactured using sturdy steel tubing covered with resilient steel mesh that is ideal for a variety of uses. 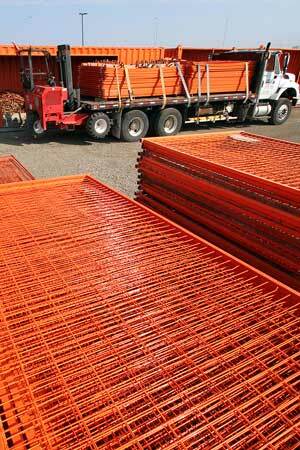 Fencing is painted safety orange for high visibility. 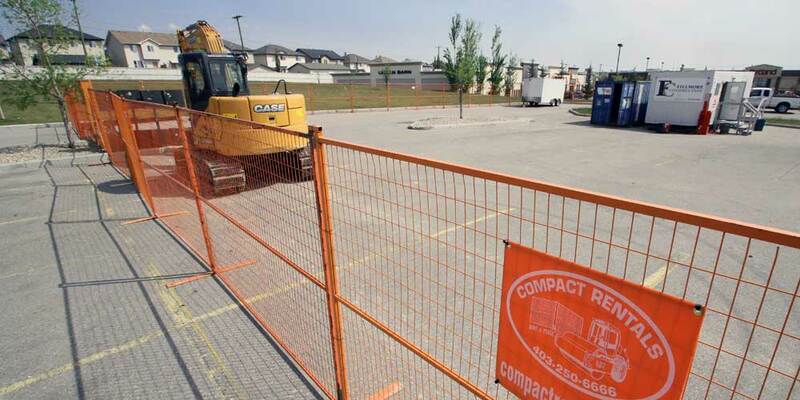 Secure any job site perimeter or open hole with Compact Rental temporary fencing. For securing larger areas, we can incorporate single or double gate systems. 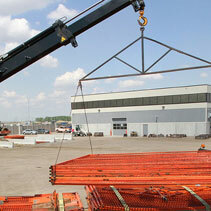 System flexibility allows you to secure small supply storage compounds and job shack trailers. Event fencing is generally required for one of three reasons. Configuration options allow organizers to secure large outdoor areas around an event like a concert, rodeo or even a wedding. Fencing inside the perimeter can be used for direct traffic flow or to control crowds. 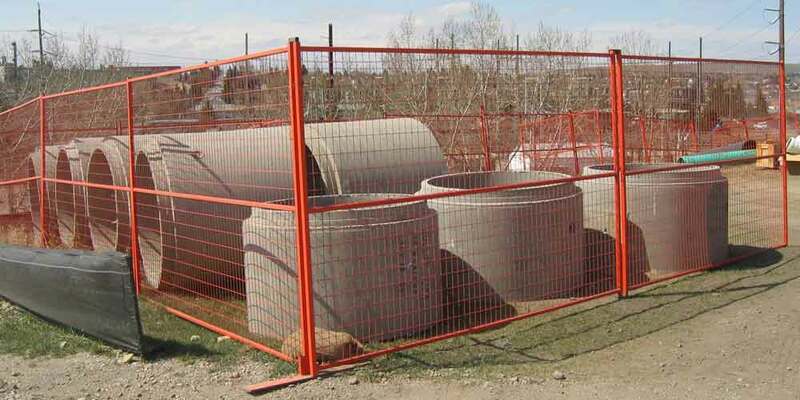 Fencing is manufactured in ten foot sections that are easy to transport and assemble. 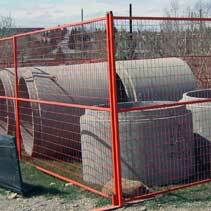 Three convenient heights are available which makes our fencing systems easily adaptable for varied uses. 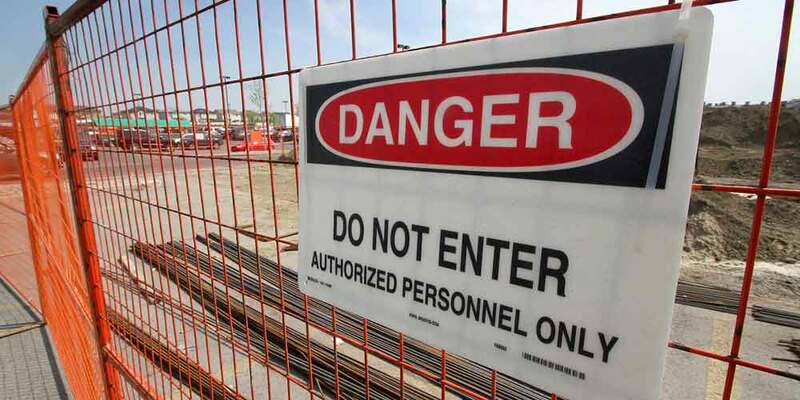 Temporary fences can be set-up in many shapes from a ten foot square to an unlimited size and shape around the perimeter of a construction or event site. 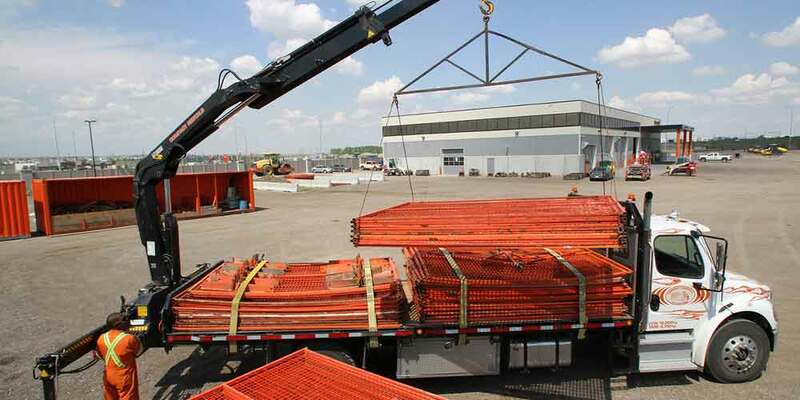 The easy-to-assemble sections with or without gates are fabricated in a way that allows rental requirements. 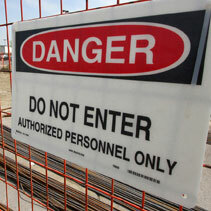 Providing the best equipment possible that is well maintained reduces that risk.